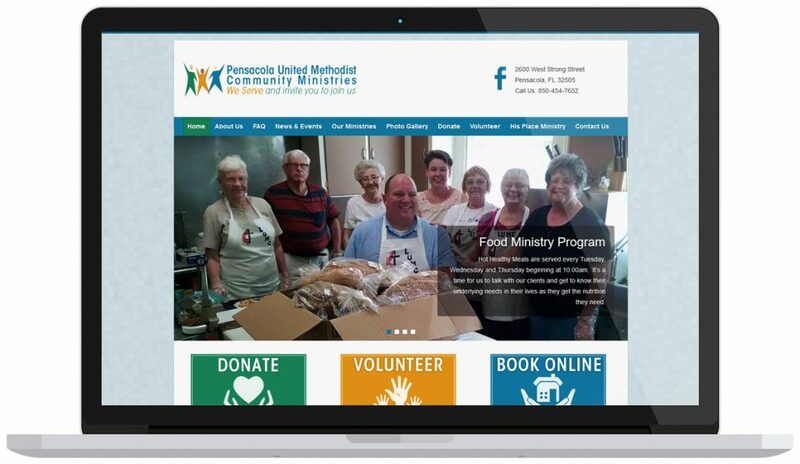 At Pensacola Web Designs, we take great pride in every aspect of developing your web site. 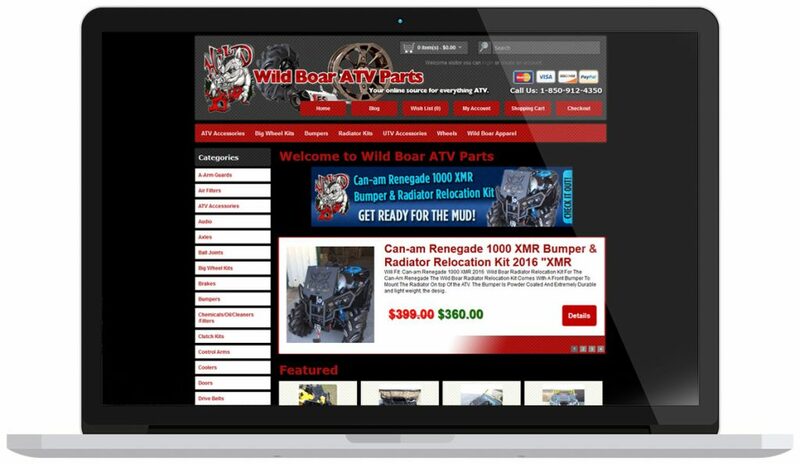 We listen to your needs and design a web site that fits those needs. Our years of experience developing websites for various classes of business affords us an understanding of what works and what doesn’t. This experience is evident the minute you contact us and throughout every aspect of the web design process. Having a well-designed web site is an excellent way to promote your business, products and services. 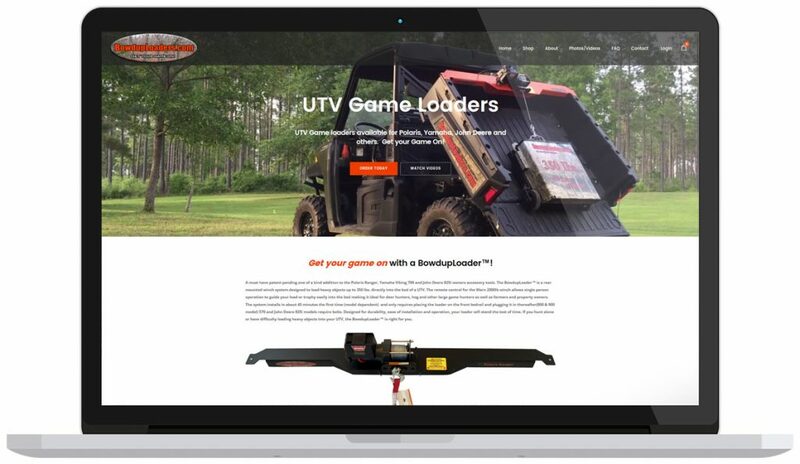 The site will boost sales, raise awareness of your brand and can become a valuable resource for your business. It also becomes a powerful marketing tool to attract new customers and to keep in touch with existing customers. By allowing you to post news, send email newsletters and by being able to feed your articles, products and news postings to social media sites automatically, your web site not only streamlines your advertising efforts but it keeps everything consistent and uniform. Just because you have a web site doesn’t mean customers will actually be able to find it. Proper web design and keyword rich content are very important factors for search engine ranking. 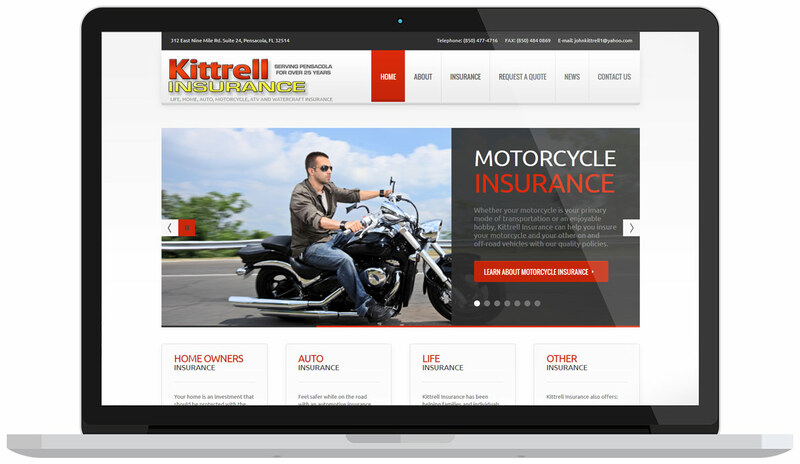 We insure that the design of your website is search engine friendly and we show you how to write keyword rich content to assure that your site will be found on the internet. The user experience is just as important. 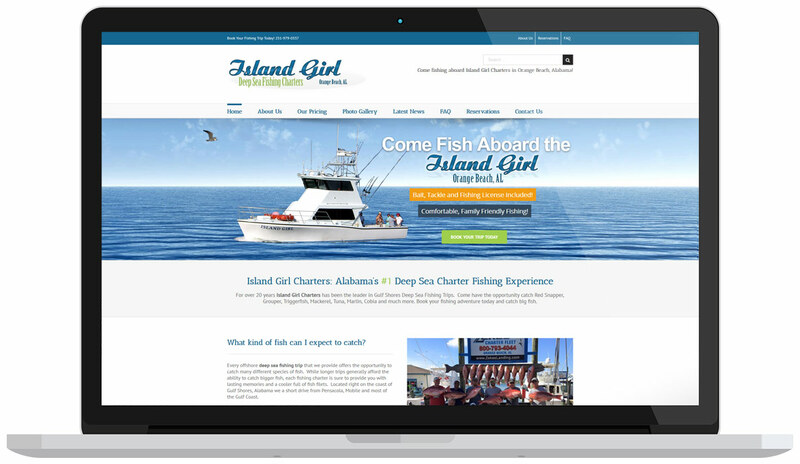 The site must be easy to navigate and quickly provide the visitor with the information they are looking for. 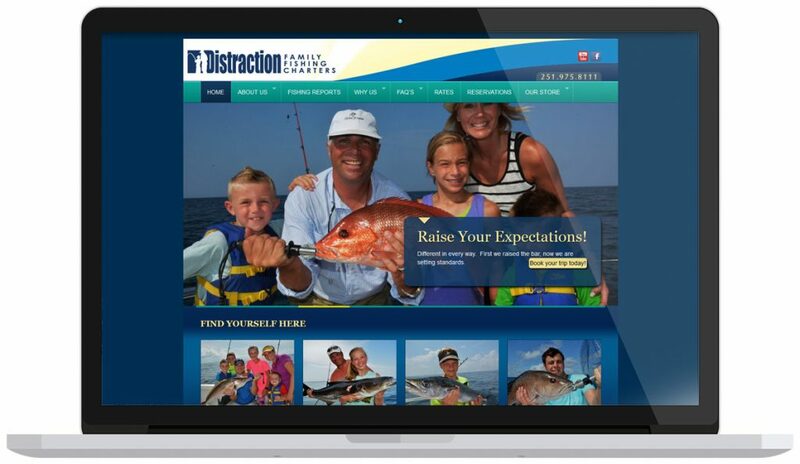 Your web site must have a call to action, a response you want to achieve from the visitor. If you offer a service, you want them to call or contact you. If you sell a product, you want them to buy online or to visit your showroom. We design these calls to action into every page of your web site to help convert visitors into customers. If you need help deciding what your next move should be, give us a call. Even if you an existing website or are under contract with another company, we will be glad to answer any questions you may have.